From left to right is Carie Olds, NMBA Executive Director; Richard Larson, Owner of Larson Construction, Inc / TBG Education Foundation Board Member; and Leo Lukas, Mesabi Range Technical College Carpentry Instructor. 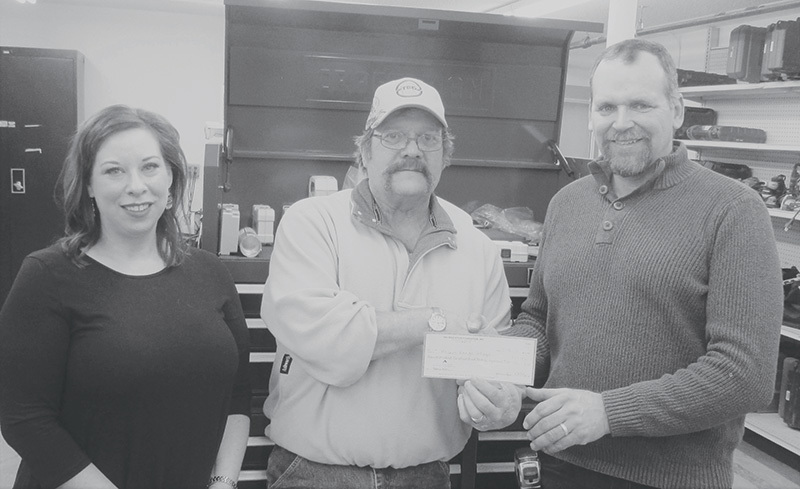 A donation of $5,000 was presented to the Carpentry Program at Mesabi Range College and was then matched to purchase $10,000 worth of tools and equipment for the classroom. 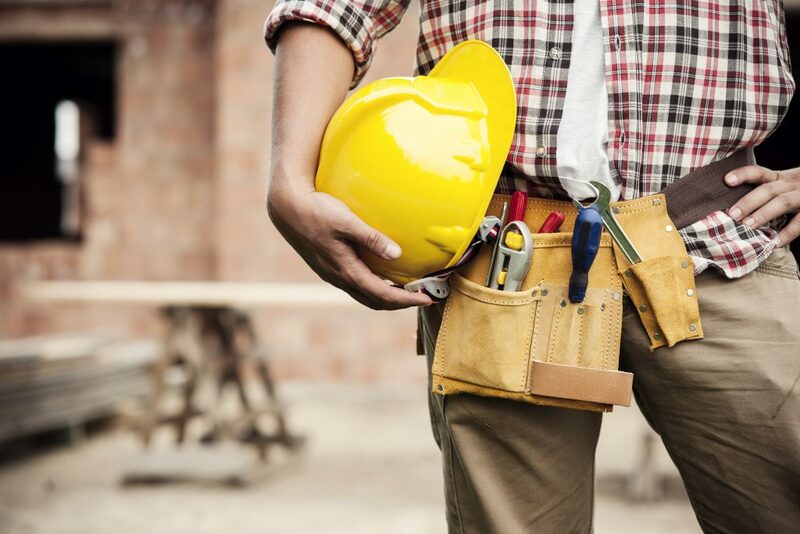 The program is a one-year, 31 credit program offering theory based learning with hands on training in basic carpentry skills. The program encourages a critical thinking approach in which students learn theory and then apply it to real life settings. By working as teams and learning how to deal with problems as they arise, students learn effective communication skills. 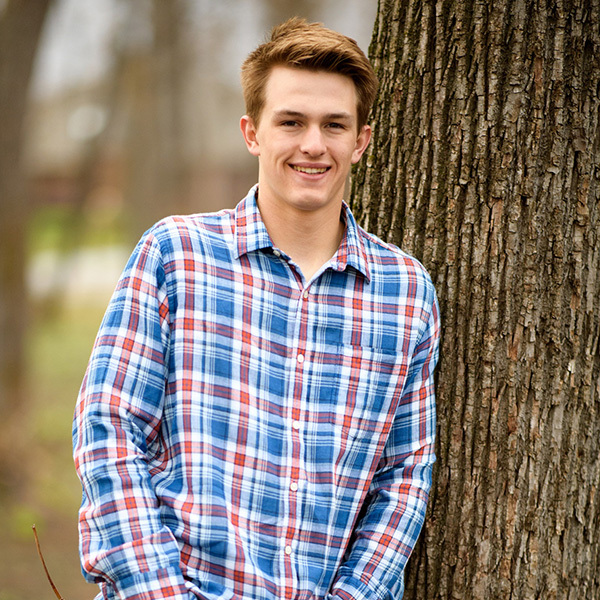 Sam plans to attend North Dakota State University located in Fargo, North Dakota and pursue a major in Construction Management. Sam has always enjoyed the building process and seeing projects come together. After college, Sam plans to one day own his own construction company. Tony is making plans to attend Alexandria Technical and Community College located in Alexandria, Minnesota to pursue a degree in Carpentry. 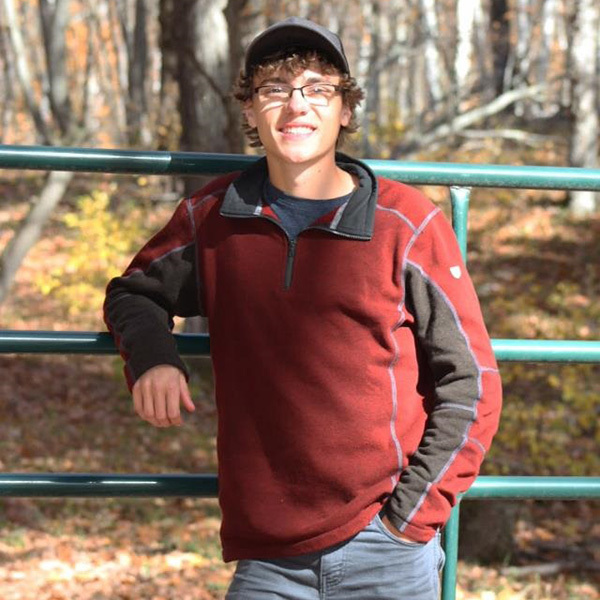 After graduating, Tony plans to work with a local cabinetmaker and learn the business side of carpentry. Once he gains the knowledge and financial stability needed, he hopes to start his own custom cabinetmaking shop.